After a long wait incredible light snowfall has again returned to the Niseko region. Yesterday this beautiful snowfall coincided with Mt Niseko Grand Hirafu Resort running it’s King Hooded Triple Lift for the first time this season allowing access to the goods higher up on the mountain. Hanazono ski ground is now completely open running all it’s lifts – YES!! Niseko Village ski ground also started running the Niseko Gondola yesterday. 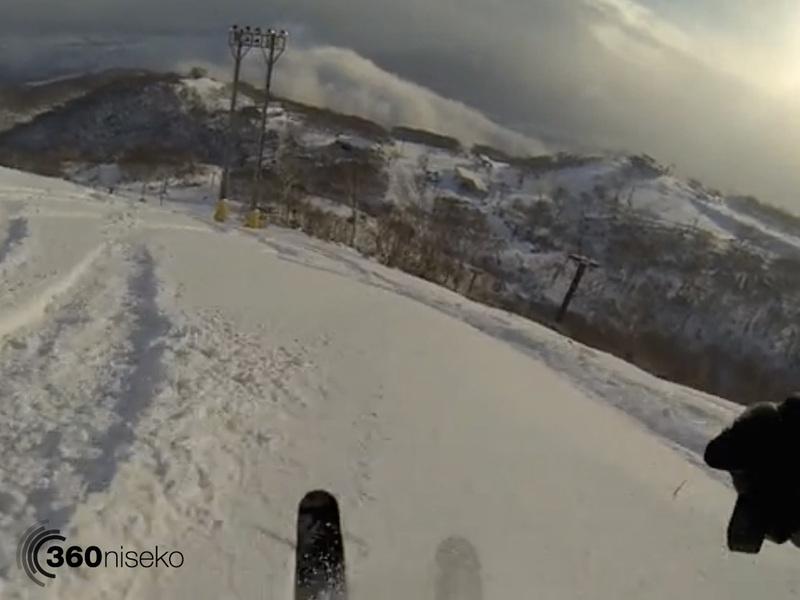 The season on with all of the resorts in Niseko United now open!